MTS® Series - Paw Taw John Services, Inc.
MTS G and GB-Series sensors feature a microprocessor-based design with enhanced diagnostics and programmability, offering the flexibility to fit a wide range of applications. One of the primary benefits is the direct backward compatibility for retrofitting legacy sensor models. G-Series sensors are available with analog outputs (voltage or current) or digital-pulse outputs (Start/Stop or PWM). Click on the link below to go to the MTS G-Series webpage, then give Paw-Taw-John Services, Inc. a call today for a free quote. MTS R-Series position sensors offers optimum performance that surpasses the competition. MTS Temposonics technology is maximized with powerful electronics and double-shielded construction. The result is a robust design that produces the highest accuracy measurements available. Click on the link below to go to the MTS R-Series website, then give Paw-Taw-John Services Inc. a call today for a free quote. MTS E-Series Sensor is the solution to your low cost position sensing applications. 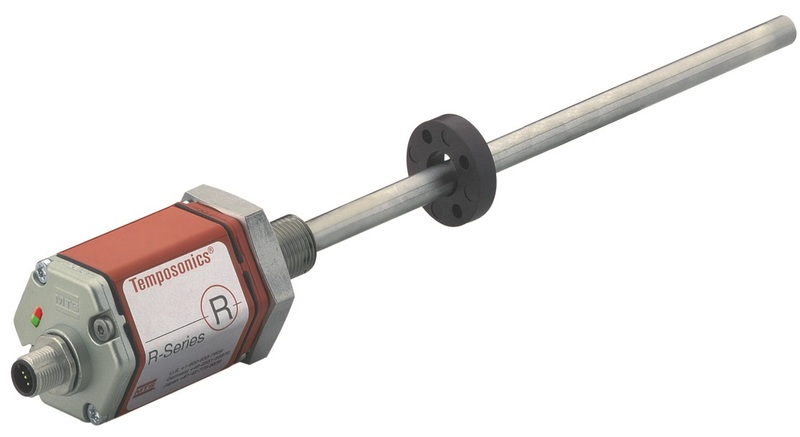 With multiple output options and a variety of body styles, This sensor can be used in multiple different applications ranging from: Food industry, Shipbuilding/ Marine applications, Chemical, Petrochemical and the Pharmaceutical industries. Click on the link below to go to the MTS E-Series webpage, then give Paw-Taw-John Services, Inc. a call today for a free quote. The S-Series Servo controller was co-developed by Paw-Taw-John Services, Inc. and MTS Sensors Division. Manufactured by Paw-Taw-John Services, Inc. in Rathdrum, Idaho. The S-Series is a complete servo controller installed and interfaced inside an MTS R-Series platform. Consisting of a Servo Controller Module (SCM), driver module (DM) and sensing element (SE) combined inside the sensor head. MTS proprietary technology is integrated directly to the SCM. This integration provides the ServoSensor Controller with very fast displacement measurements and servo control outputs. Click on the link below to look at the product flyer or call Paw-Taw-John Services, Inc. to see how the S-Series can help you. 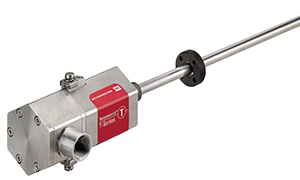 The MTS T-Series position sensor is designed for use in hazardous areas. 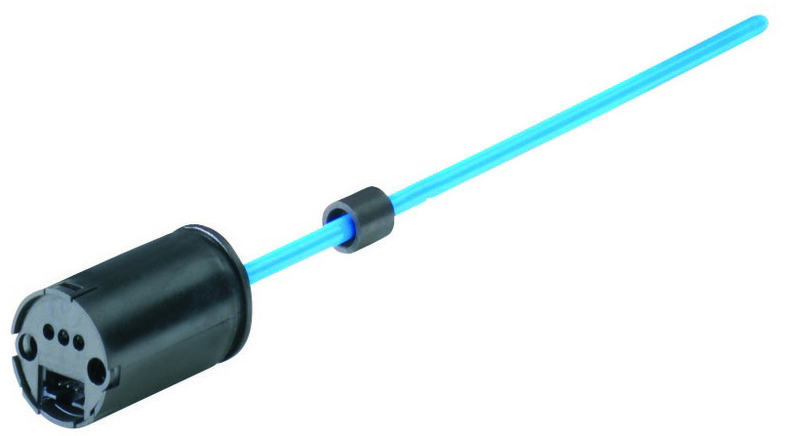 The magnetostrictive position sensor offers an ATEX and IECEx Zone 0/1 flameproof and increased safety certification. The robust and durable sensor is resistant to environmental influences and works reliably. The sensor is available in an all stainless steel design 1.4305 and a highly corrosion-resistant stainless steel version 1.4404. Click on the link below to go to the MTS T-Series website, then give Paw-Taw-John Services, Inc. a call today for a free quote.